Welcome to the Pittsburgh, PA Branch! 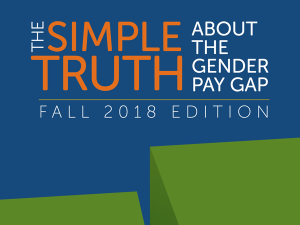 Recently, Governor Tom Wolf took action on pay equity by signing an executive order that ends the practice of state agencies requiring a job applicant to provide their salary history during the hiring process. The governor also called on the General Assembly to pass similar protections for all working women in Pennsylvania. When employers ask job candidates about their previous wages and use that information to set pay in a new job, this seemingly innocuous practice can have major repercussions. Salaries should be based on job responsibilities, position, pay range and the applicant’s job knowledge and skills. It was a great honor for AAUW-PA to be in attendance and have Barbara Price, our Public Policy Co-Chair speak. AAUW-PA was the only outside organization asked to speak. 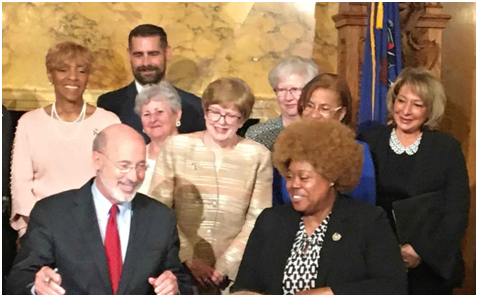 Other speakers besides the Governor were Representatives Maria Donatucci and Brian Sims and Senators Tina Tartaglione and Judy Schwank and Melissa Robbins who shared her story of unequal pay as she did at our Equal Pay Rally in April. The whole ceremony was amazing. Here is a link to the whole ceremony.. Fast forward to 19:53 to see our Pay Equity Super Hero. Her remarks are awesome! (according to Ann Pehle). The CVR provides information about senators’ and representatives’ co-sponsorship and votes. 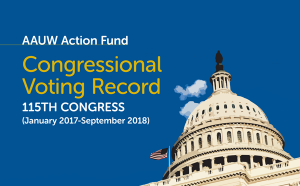 Each legislator is scored based on their record on AAUW priorities, which were decided on the basis of the AAUW Public Policy Program, adopted by AAUW members. These priorities include equal pay, education, campus sexual assault, campaign finance, human trafficking, and reproductive rights. 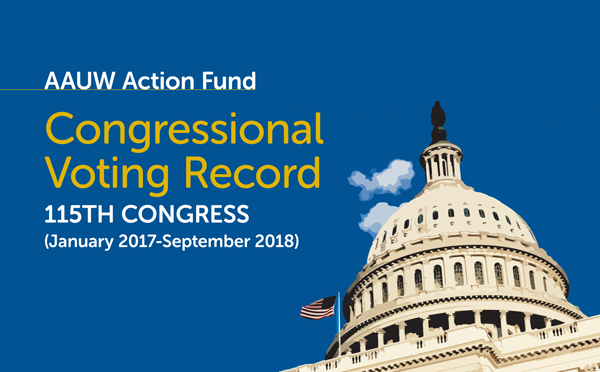 The CVR is distributed to every member of Congress. 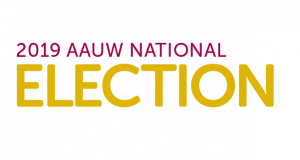 In spring 2019 AAUW members will be asked to vote on amendments to the Public Policy Priorities in addition to electing members to the national Board of Directors. 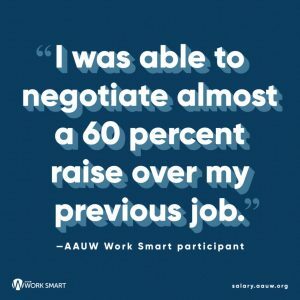 Now through January 11, 2019, comment on the changes recommended by the AAUW Public Policy Committee, propose amendments to the bylaws, or propose a resolution. 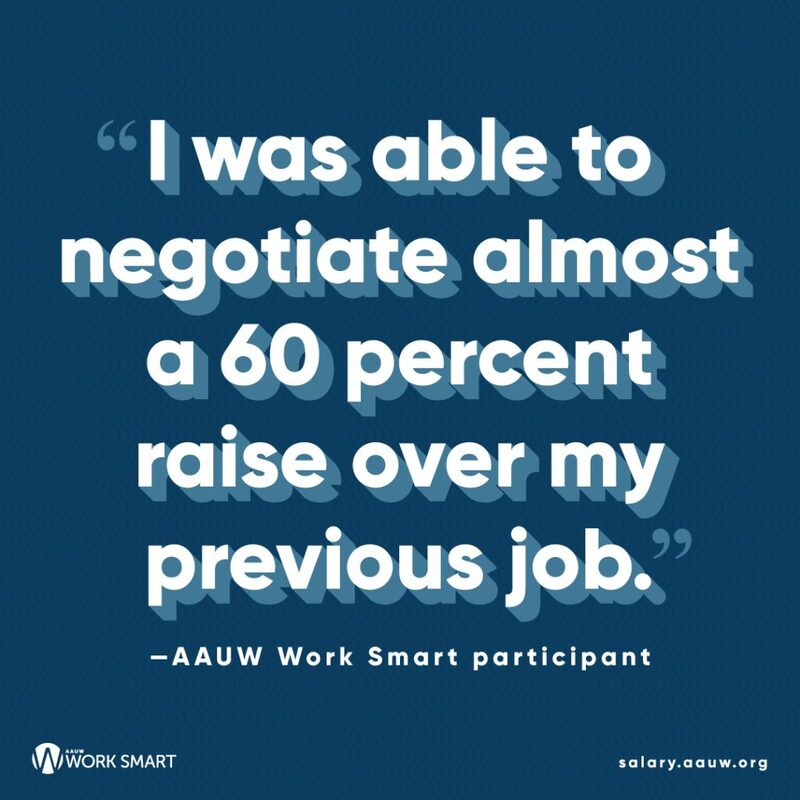 It’s your AAUW, and your voice counts.